Home books lifestyle love wellness What's Your Love Language? Okay maybe not yet but it's getting there which all means it's "cuffing" season. Now, whether you have a new boo or you're still riding out with the same one, know that one of the most important things in a relationship is communication. That's why knowing your and your partner's love language is essential. Knowing how your partner gives and receives love will make a world of a difference and is a highly recommended for a harmonious relationship. 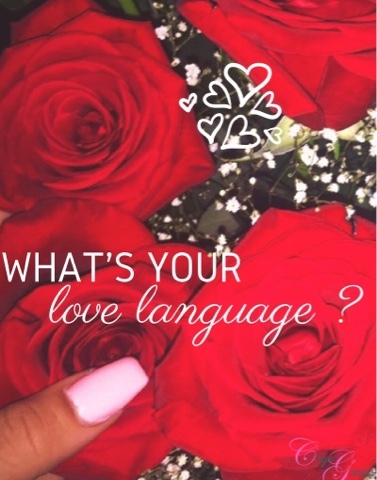 Here's a quiz you can take to find out your love language. I originally did one from Gary Chapman's "The 5 Love Languages" book, but I posted the website's PDF versions for singles and couples below. There are actually more tests for other languages as well; including apology, appreciation and anger assessment. Save the quiz for later, print and/or share.